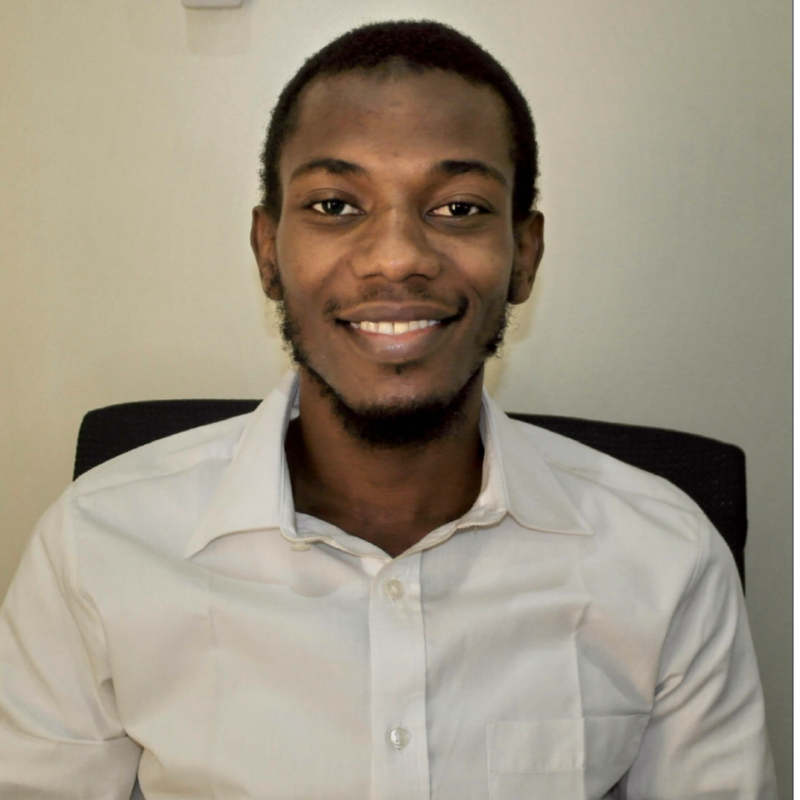 Aliyu is a Medical Doctor and an Aspiring surgeon, passionate about social welfare especially in the context of healthcare sectors of developing nations. he’s interested in making sure as many souls breathe easier because he has lived. He enjoys writing, reading nonfiction, swimming, and football when he can.